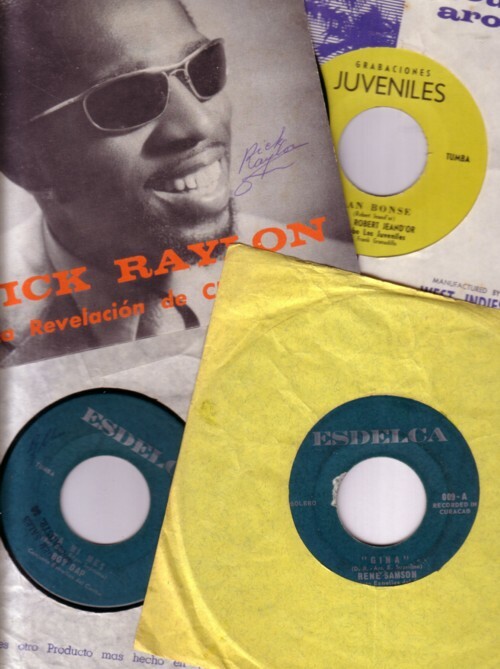 In the plastic bag with 45’s, that I got from Dirk Koorn, are also some exotic soul records. I have mentioned this dear genre before, and it is one of the subjects that I wish I wrote more about if I was a reader of this blog. But as you probably know, Life is a conspiracy to keep us from doing what we really want. 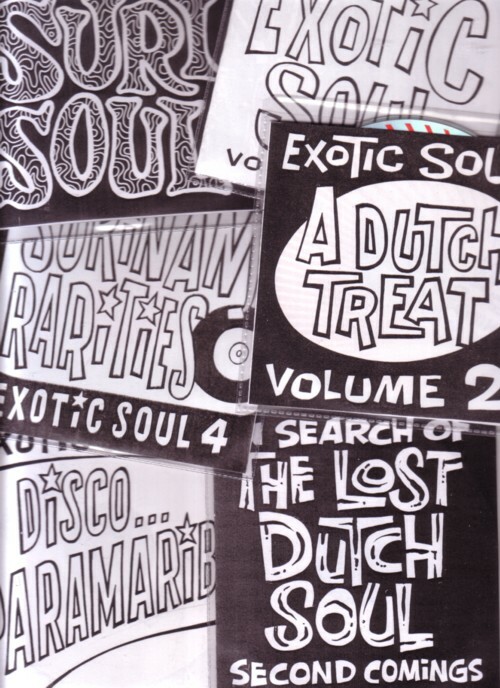 I have so far made seven compilations with exotic soul songs, mainly from scratchy 45’s. I really don’t understand why there is so little interest for this beautiful little corner of the musical world. 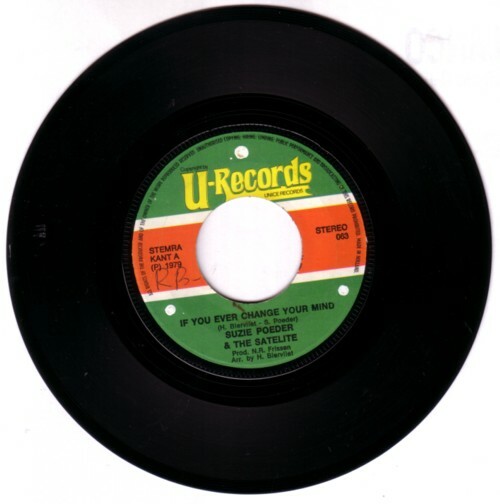 Here is a 45 that I found a while ago, by Suzi Poeder & the Satelite. Even though it was made as late as 1979, it has everything that makes Exotic Soul records worth hunting for.